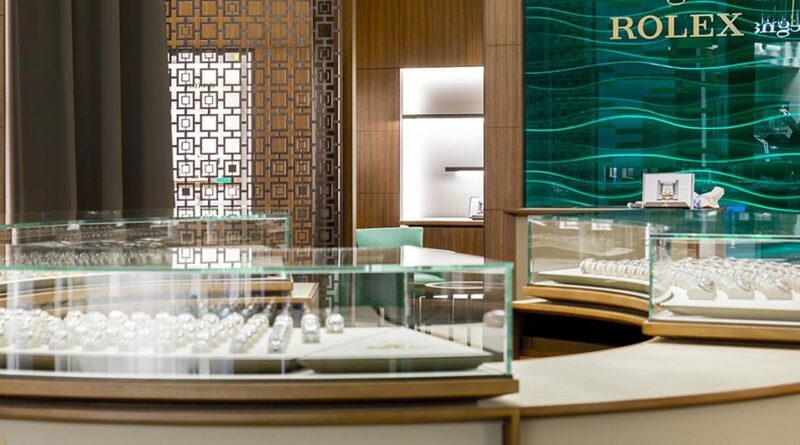 An icon of Beverly Hills since 1930, GEARYS is a renowned curator of luxury watches, jewellery and giftware. 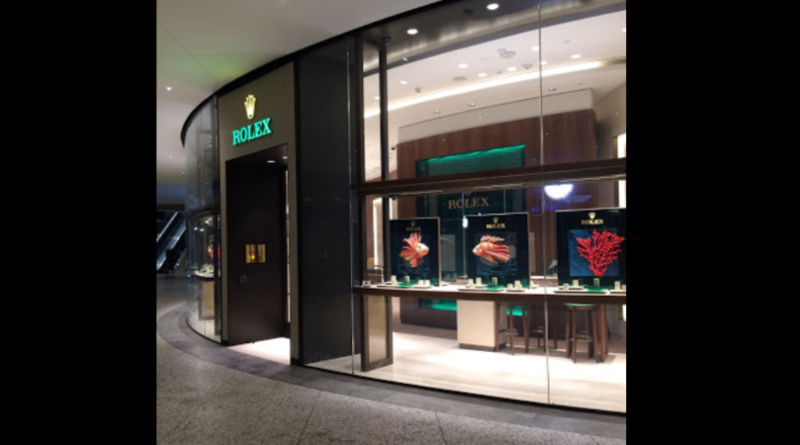 Their breathtaking selection of legendary brands and exciting designers has made them a favorite of Hollywood celebrities, real-world royalty, and everyday shoppers looking for luxury at every price point. 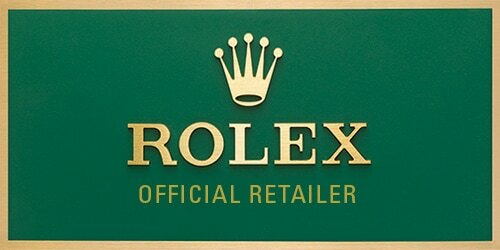 Today, GEARYS has expanded into the only authorized Rolex jeweler in the city. 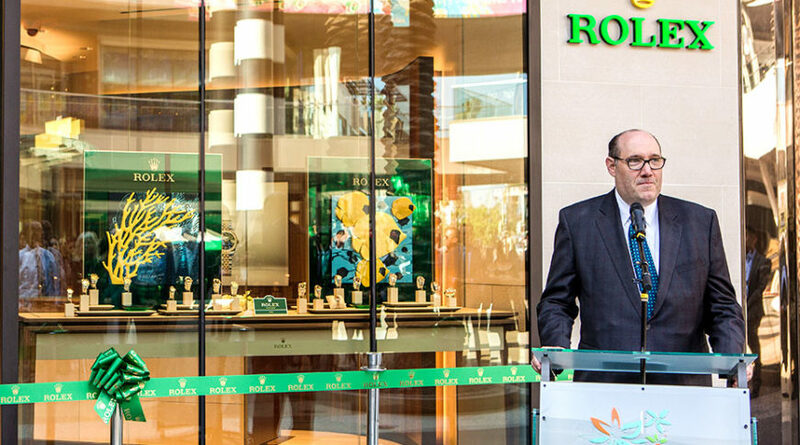 Gearys recently unveiled its second L.A.-area boutique at Century City, Santa Monica joining its location on Rodeo Drive in Beverly Hills. 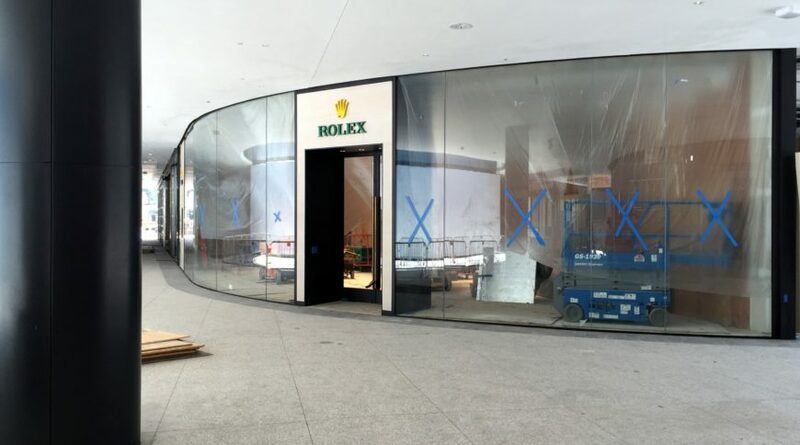 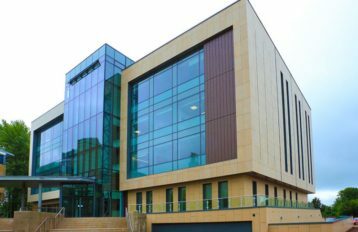 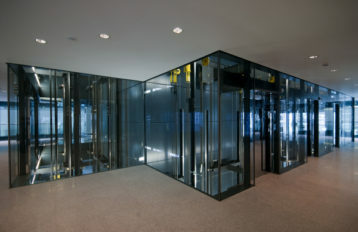 CareyGlass are delighted to have being involved in supplying the large curved units to this extremely stylish store. 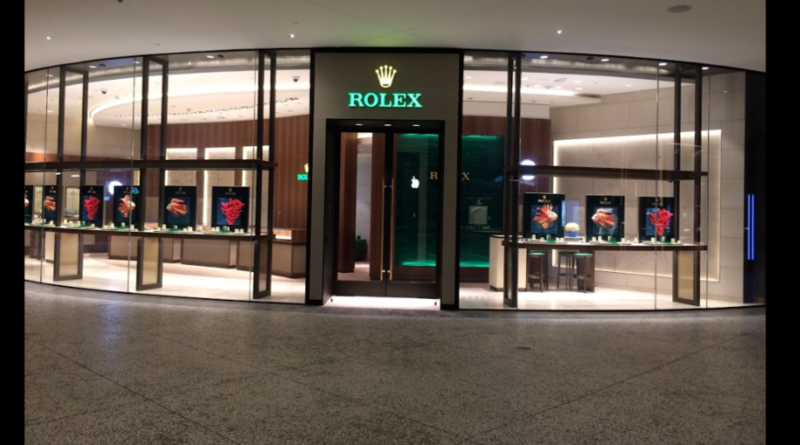 The Century City 3,100-square-foot dedicated shop showcases a wide range of styles by the Swiss luxury watch brand, including new versions of the Lady-Datejust 28 and Datejust 41 that debuted at Baselworld watch fair in March. 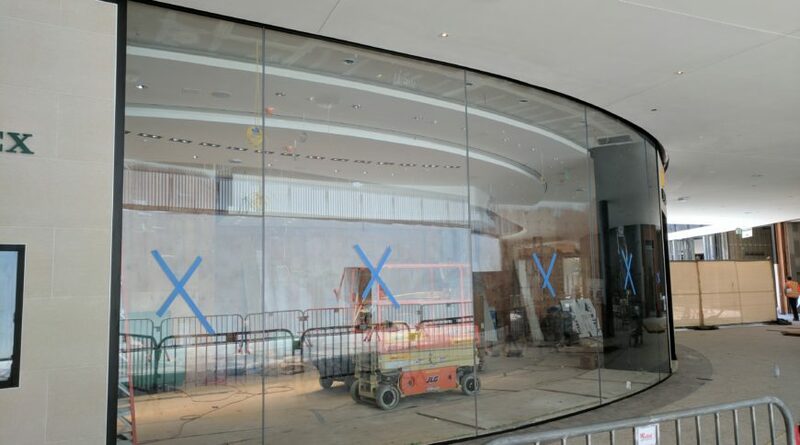 Ocean-inspired decor (shades of aqua with a wave motif on the walls) is a nod to the Oyster, the famed 1926 Rolex style that made history as the the world’s first waterproof wristwatch. 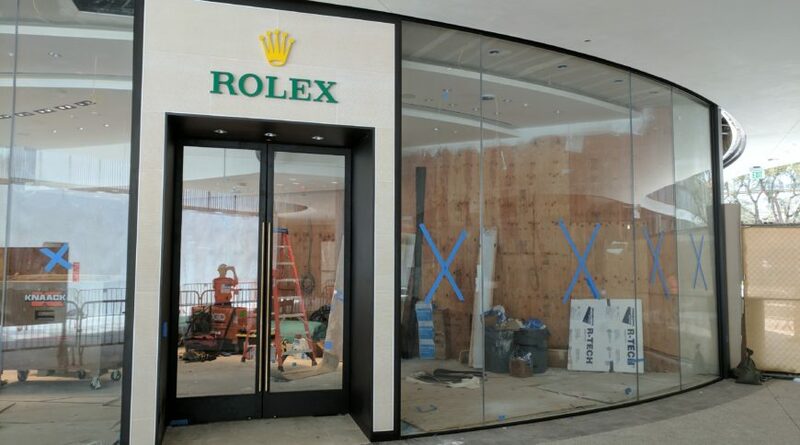 A workshop on site allows for fast fine-tuningGeary’s has been the Beverly Hills destination for men’s luxury watches since 1930, while Rolex has embodied the very pinnacle of this timeless staple for over 100 yearsWest siders in the market for a Rolex now have a resource within closer reach.